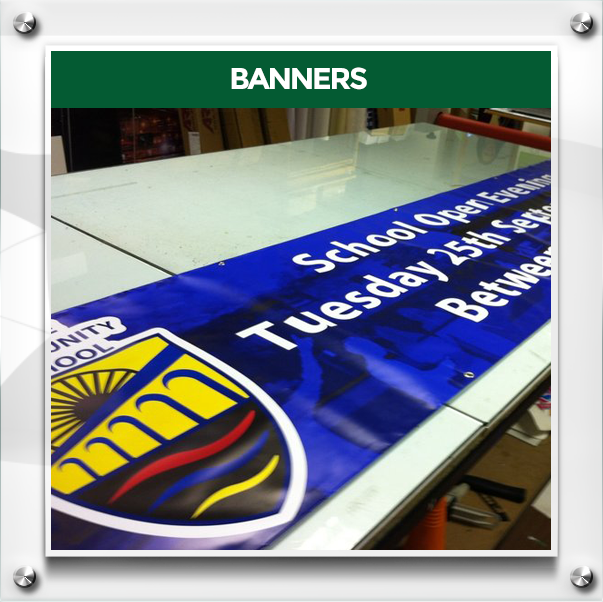 Welcome to School Signs 4 U, part of Radecal Signs and Graphics. We are based in Washington, Tyne & Wear. 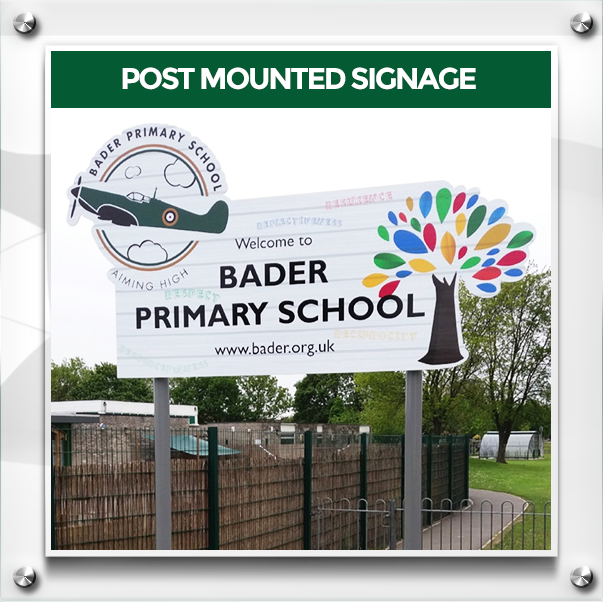 With over twenty years experience supplying signage to the education sector we are proud to offer you our services. When you order from us you will receive a site survey and a free, no obligation design/artwork service. Nationwide installation service and 30 day payment facilities are also available.